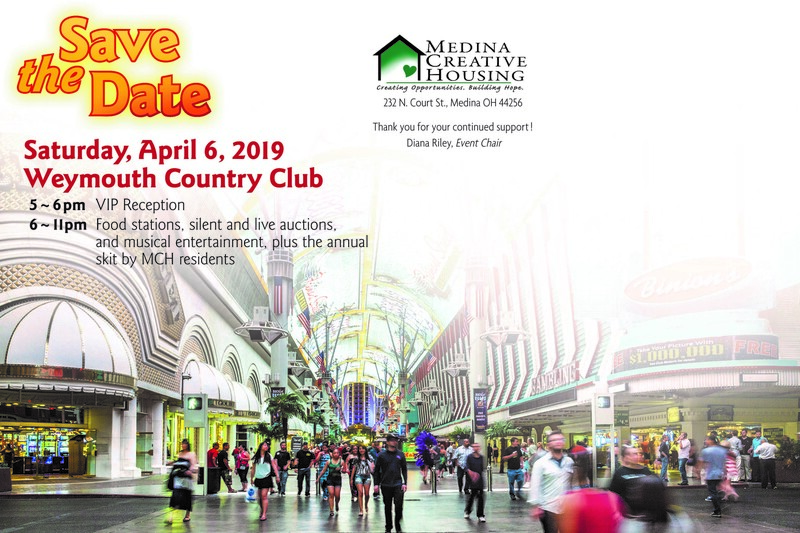 Save the Date for MCH’s 13th Annual Raising the Roof! Become a sponsor today! Click HERE for more information. Find out more about sponsoring HERE. 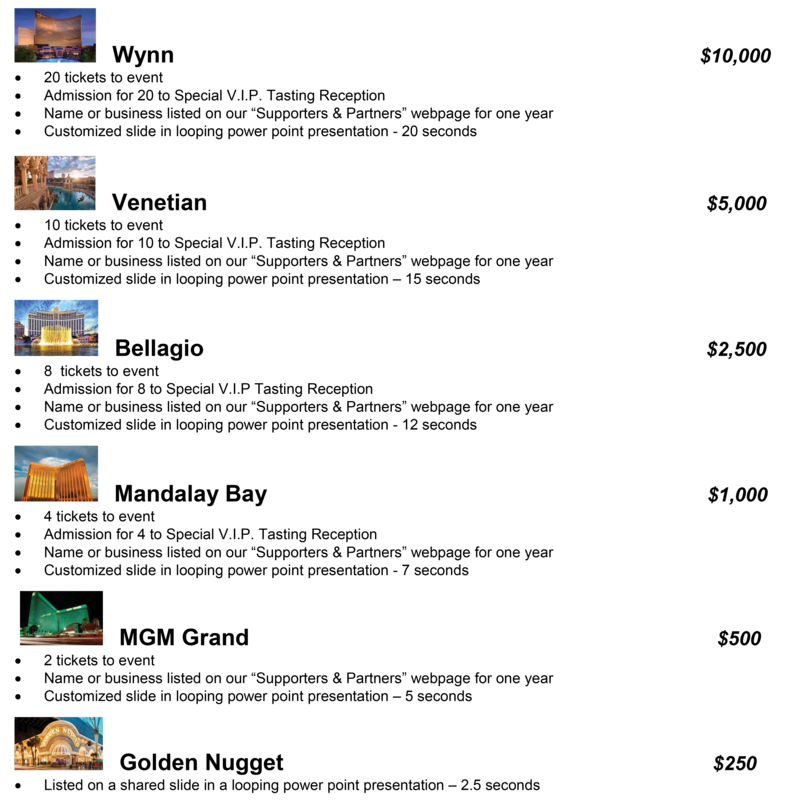 See all that we accomplished this past year HERE. 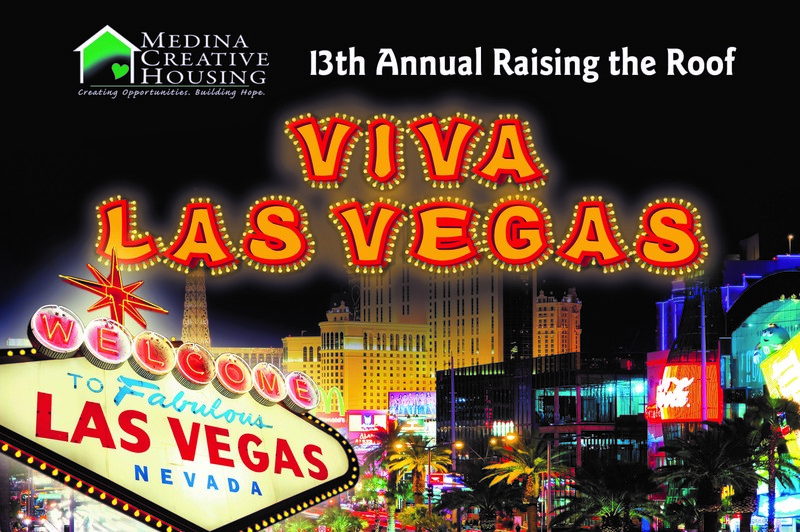 Check back for more information and to buy your 13th Annual Raising the Roof ticket soon. Call 330.591.4434 with any questions or for more information.